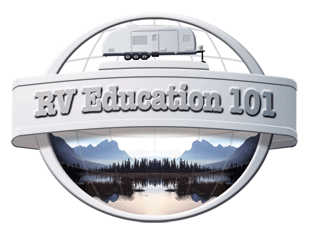 RV Education 101 quickly established themselves as THE go to resource for RVers. 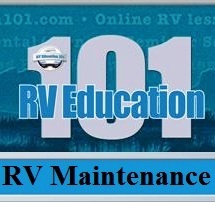 RV 101 provides RV operation, RV safety and RV maintenance information from a reliable RV expert. 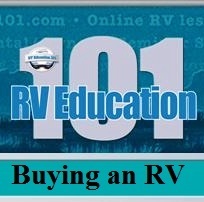 With hundreds of thousands of training and informational videos, DVDs and books sold, along with his many TV appearances as the RV Savvy Guy, Mark Polk is recognized as THE authority for everything RV. 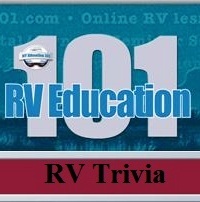 Founded by Mark Polk, who started in the RV industry as an apprentice technician as a teenager. "I really enjoyed working around RVs and performing basic service on customers’ units”, Polk explained. “You could say I was bit by the RV bug early on.” Mark Polk is a pioneer of qualified RV "How To" content on the Internet. 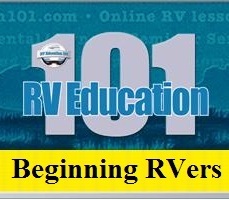 Mark and Dawn felt that there is not enough emphasis placed on properly educating the RV consumer on the complexities of owning and operating an RV. "Our goal is to provide you with as much RV information, tips and safety advice as possible. 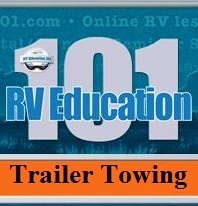 Topics covered include: RV walk through orientation videos, RV winterizing & storing, trailer towing and towing behind your motorhome, and much more!"